The 87th Academy Awards begin tonight, Sunday, February 22, 2015 at 8:30pm Eastern Time (7:30pm Central, 6:30pm Mountain, 5:30pm Pacific). Last year I decided to dig a little deeper and discovered that the real answer is a full HOUR AND A HALF LATER than advertised. My blog post to that effect was subsequently the single most viewed post in the history of this blog – by several orders of magnitude! 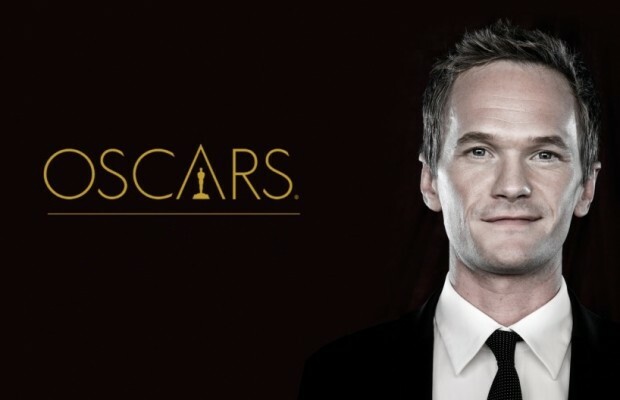 So once again, if you want to avoid all the Red Carpet nonsense, the Oscars REALLY start at 8:30pm EST/5:30pm PST.